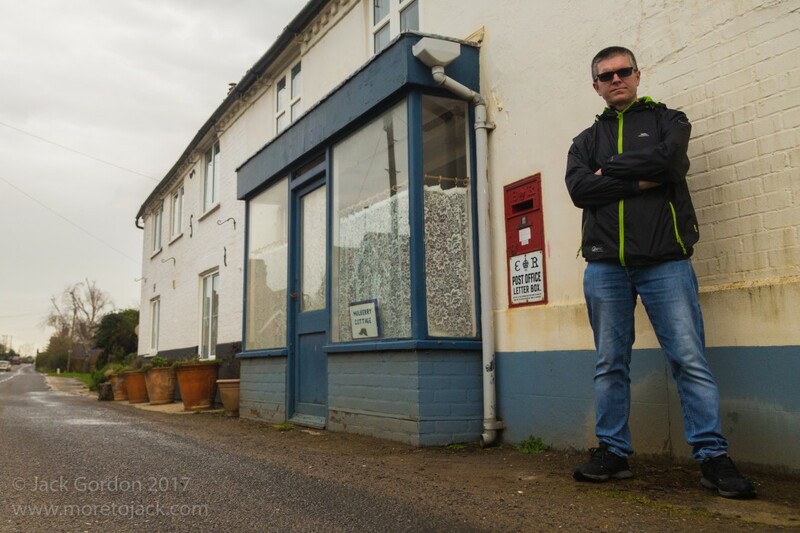 There are 114,500 postboxes in the UK and David Chandler is attempting to obtain a photograph of every one of them. when and where was Britain’s first postbox erected? what rarity lurks in the Scottish village of Forgandenny? how does a Chelsea Pensioner post a letter? what does the inside of a postbox look like? how does a postbox support LGBT Pride? The show incorporates many photographs of UK postboxes, plus original video material. It also tells the story of how David Chandler became consumed by a project to catalogue the country's postboxes, and began a journey that has taken him all over the UK and beyond. David Chandler spent 20 years working behind a desk in Local Government, before escaping to explore the wider world. Since then, David has helped to restore a Victorian theatre, worked for his local football club, brought Lancaster’s lost Green Ayre railway station back to life, travelled around every London Underground station in one day, investigated the stink pipes of Morecambe, visited every Lancashire railway station in one day and much else besides. David has written for the Morecambe Visitor & Lancaster Guardian and has made numerous appearances on BBC Radio Lancashire. He also co-presents a weekly show (Friday Night Three) on local community radio station, Beyond Radio.